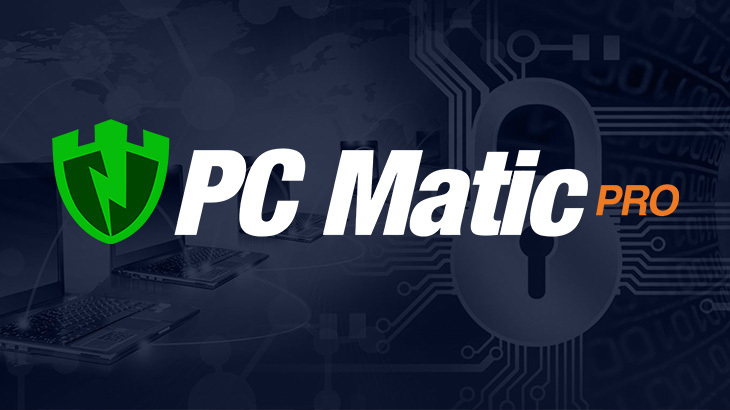 Sioux City, Iowa, September 17, 2018 – PC Matic Pro, America’s antivirus, announced today that CRN®, a brand of The Channel Company, has recognized PC Matic Pro, by PC Pitstop, in its 2018 Cloud Partner Program Guide, a list of leading technology vendors with cloud-related partner programs that enable and accelerate the growth of solution providers’ cloud initiatives. PC Matic Pro - Channel, Press awards, CRN, pc matic pro. permalink.